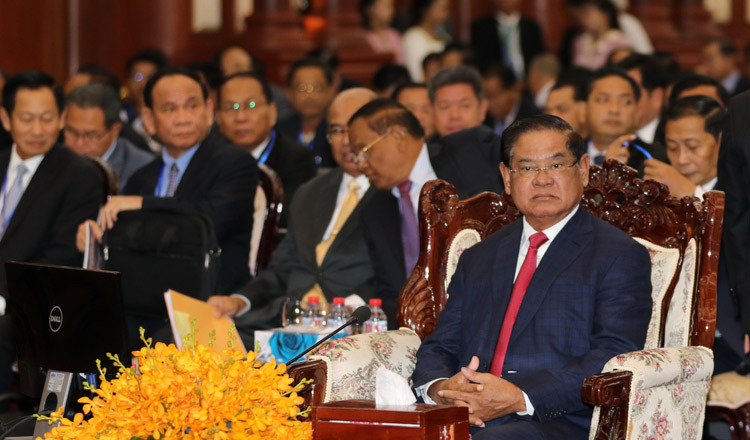 Mr Kheng’s comment came one month after Khmer Rise Party president Sok Sovann Vathana Sabung accused General Thim Sopha, director-general of the ministry’s general department of internal audits, of nepotism. He noted that if ministry officials continue to remain quiet in the face of criticism, he will take the matter into his own hands. “If you do not solve it, let me solve it. Then things are really going to be serious,” Mr Kheng said. Additionally, he said that officials who need to increase their skills are urged to return to school. Pen Bona, president of the Club of Cambodian Journalists, yesterday said he agrees with Mr Kheng’s instructions. “If they could not give a public explanation, then people will think accusations are true,” he added.